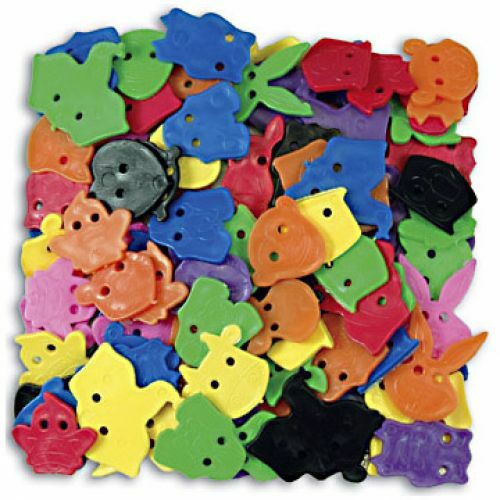 Animal Face Buttons™ are an excellent, versatile art supply for any project. They also make a great math supply for counting or sorting projects. Make fun faces for finger puppets. Press into clay. 16 cute designs in 8 bright colors. 85 per package.